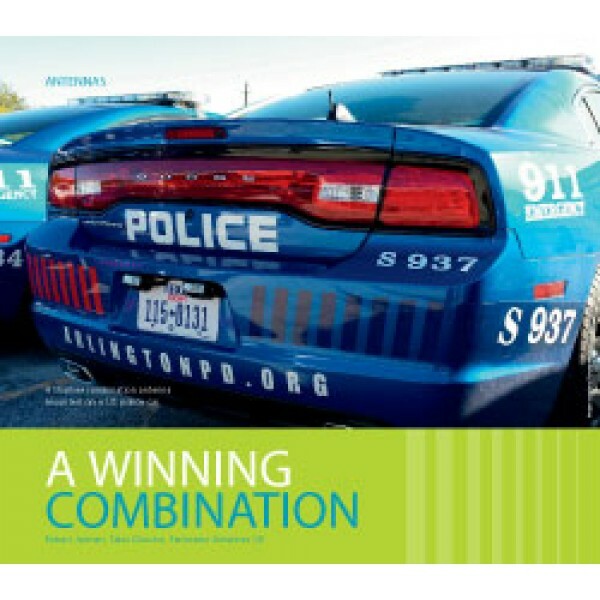 The article explores the importance of using a combination mobile antenna to achieve best performance and utilisation on a public safety vehicle. The communications industry magazine for the public safety, law enforcement, utilities, transport, mining, security and defence sectors throughout Australasia. 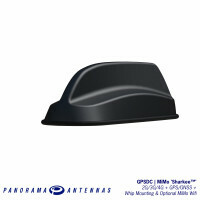 The newest catalogue from Panorama Antennas showcases our cutting-edge antennas for PMR and critical communication applications. 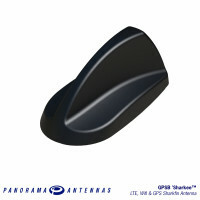 Includes antennas featuring: MiMo - GPS - WiFi - Whips - and more. Panorama Antennas will be showcasing future proof mission critical antenna solutions at the Critical Communications World 2017 (Booth #A9) in Hong Kong, taking place in the Asia World Expo from 16th - 18th May 2017.